If you’re thinking of buying a home in Moultrie, Georgia then you’ll be pleased to know that this pleasant little community has plenty of things for you to do in your spare time. Moultrie’s a small city but it offers big city opportunities for leisure and recreation. Moultrie is among the best hunting and fishing venues in the entire world, you can head out to Quailridge which has over 35 years’ experience in providing the best quail shoots in the country, with well trained dogs and experience guides to help you make the most of your hunting trip and don’t forget to stop for some of their wonderful southern home cooking either. Our head out to the Gin Creek Plantation and stay for a night in this beautiful park, famous for its weddings, but also for its bass fishing. With over 500 acres of country at your fingertips you can go quail hunting, or even just go for a long walk and appreciate nature at her finest. For the keen golfer there’s the Sunset Country Club with all the facilities you could ask for, including a pro-shop, a wonderful club house and restaurant, there are tennis courts too, and swimming pools and fishing ponds, you might not want to go home once you visit. If you like to know about the places you want to live in, Moultrie is also home to the Colquitt County History museum and you’ll be able to spend a pleasant day exploring the Moultrie of yesterday and there’s often a special event or exhibition to add extra value for repeat visits. You can enjoy an interview with Santa himself on their website, while he talks about Moutrie’s amazing Christmas Lights. The Museum’s commitment to education also means that they offer a self-study course that’s worth real college credits on the South’s perceptions of the War for Southern Independence. Or you could shop until you drop in Downtown where there’s a host of specialty stores and antique shops waiting to show you a warm Southern welcome, as you enjoy the atmosphere and maybe pick up some treats for your new home. 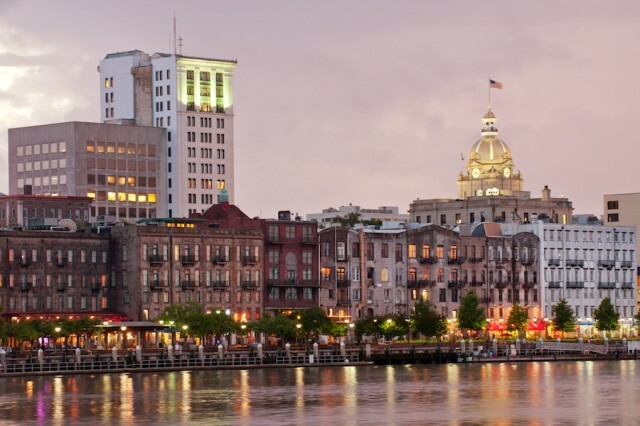 If you’re considering moving to Moultrie this is just a taste of the city, there’s always something to do in town and it’s part of what makes this part of Georgia so attractive to prospective home buyers. Thinking about spending christmas in Moultrie this year and maybe do some fishing. Any suggestions?